Find below the best city hotels list in Picauville (France). Its provide by Booking.com the most popular Hotel booking sites with over 130 000 affiliate best hotel in the world. 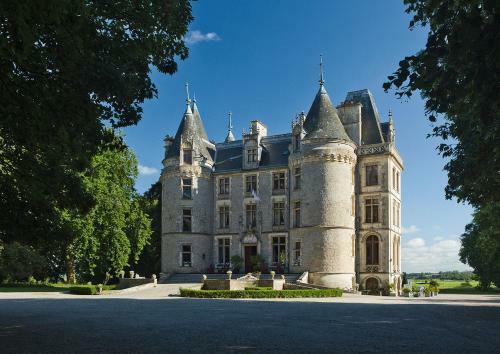 This converted castle is set in a 100-acre estate in Picauville. It offers individually decorated rooms with views of Normandy's countryside and Bessin Park. Apartments are self-catering and located in a separate residence.